Before I tried the spirits at Ballast Point, I was not really sure I would see many interesting flavors from small distillers. Thankfully, Ballast Point has by now shown that they can make a quality gin and other liquors that are far more interesting than the usual flavors. They also infuse their vodka with other flavors, though I haven’t tried those. 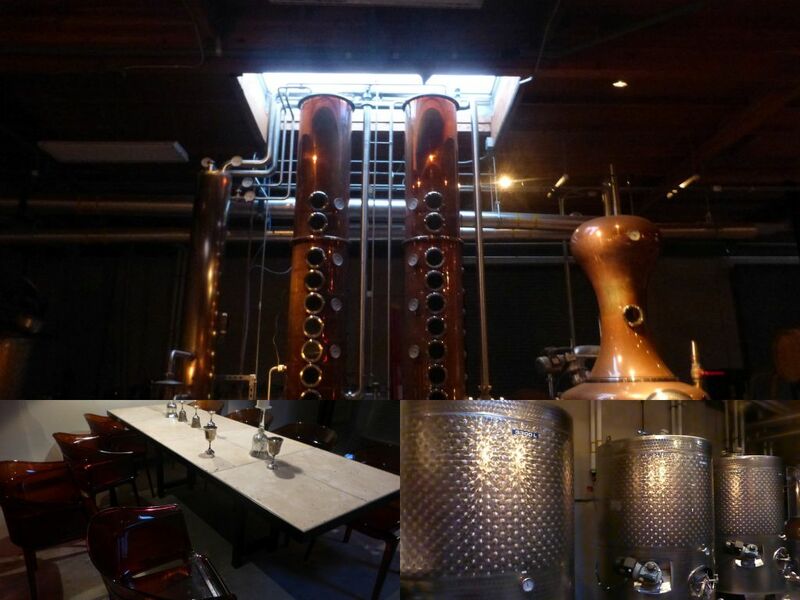 When you stop by for a tasting you pay $15 for a glass (a small logo shot glass) and six small quarter ounce pours of their spirits. I asked how this will work for repeat visitors and was told that for now they will sell you another glass, though at some point I hope they figure out a way to charge for just the tasting. I will try to return in three to six months to see how the aged rum is going. 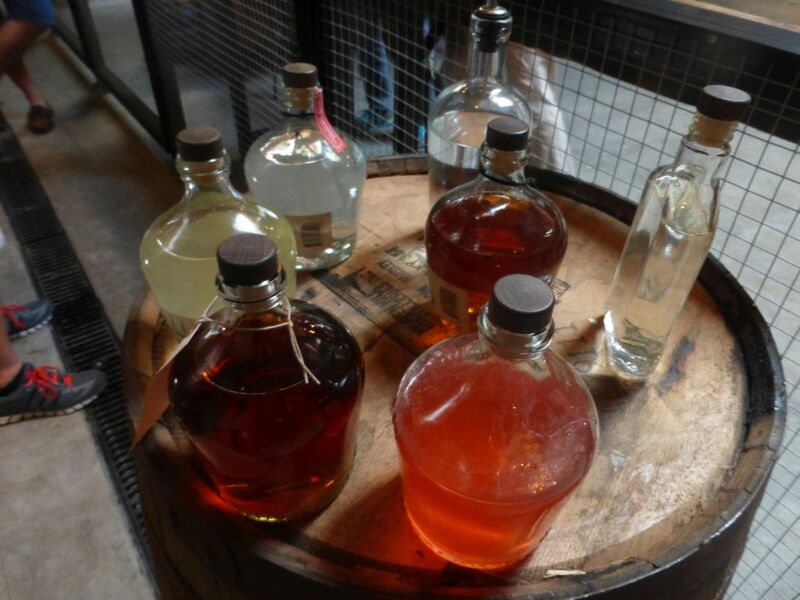 When I stopped by on December 6, 2014 for a tasting they had the regular white rum, spiced rum, ginger rum, iced tea rum, aged rum, and a choice between a moonshine (in the early stages for an eventual whiskey) and candy-cane rum. The white rum was quite sweet and mixes nicely with the flavor of the alcohol. Though I wouldn’t drink it by itself, it serves as a good baseline that explains how the other flavors are so tasty. This rum is pure molasses and it really comes through. Next I tried the spiced rum. Instantly upon smelling it I was blown away. This rum both smells and tastes amazing. It has such a delicious flavor that combines vanilla and cinnamon with other more subtle spices. Once I can find a bottle I don’t expect to go back to any previous rums. Though the iced tea one was so good that I might stick to that once the bottles are released. Next was the ginger rum. I was surprised here as well by how mellow the flavor was. Most of the ginger we get in the supermarkets in San Diego is quite spicy and intense. The ginger here gives it a nice sweet flavor with a little citrus. Next up was the iced tea rum. The flavor sounds amazing and it really is. If you are a fan of black tea, especially strong black tea, this one will blow you away. It is so sweet that if you sipped it alone you would have plenty of tea flavors and sweetness that you wouldn’t need to add anything else. The sweetness of the underlying white rum really comes through here. 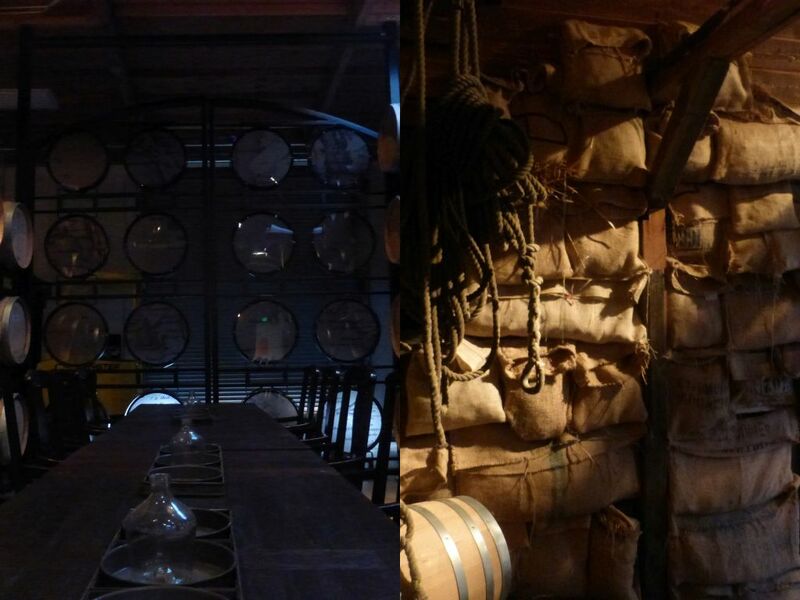 Before leaving, we also got to taste the barrel aged 9 month. This specific version is aged in California cabernet barrels. It was really smooth, though being pulled straight from the barrel and served at 125 proof I had a difficult time picking out the flavors. I am excited to see what this tastes like when it hits the year mark. Finally, I tried the moonshine (or as they call it, almost whiskey). I have never been a big fan of clear alcohol and this one didn’t do much for me. However, I expect it will be quite nice one it has been aged properly in barrels. 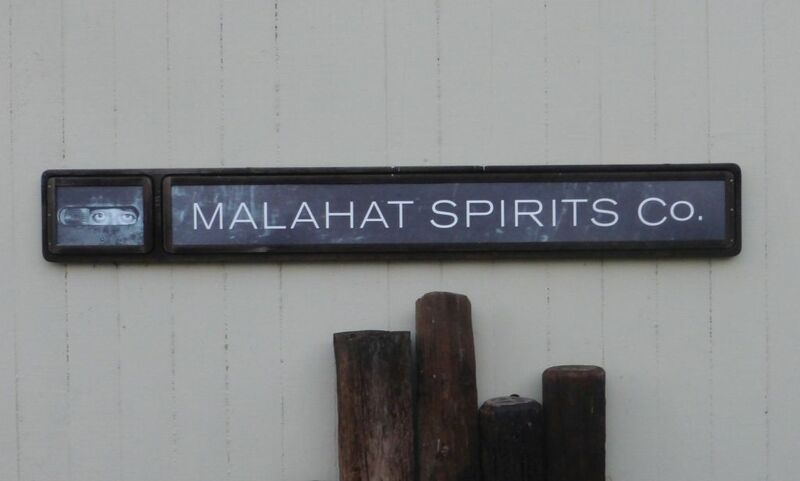 If you don’t consider yourself a fan of liquor in general or rum in particular you might just find yourself converted into a huge fan after tasting what Malahat serves. I ran straight to BevMo to get me some spiced rum after doing a tasting and the only one they had on the shelves was the white rum. I will certainly be back to see how things develop over the years. 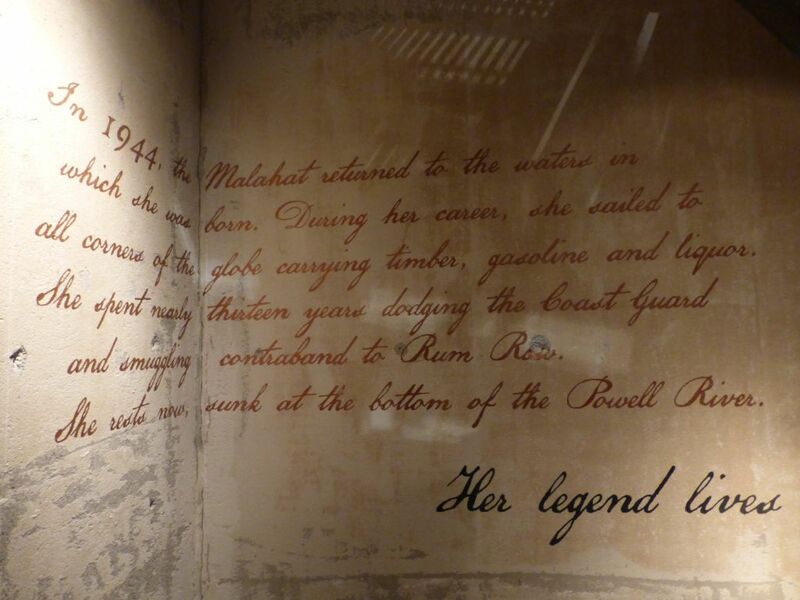 I expect Malahat may soon find an explosion of popularity once word spreads and people try their delicious rums. Note: If you do happen to buy their rum you might notice something tastes a little different than how it was in the tasting. After a second taste I notice there is some mint in the batch they bottled that I didn’t taste at the tasting. I can’t say for sure that it was removed from the other batch because you had so little to taste before but it makes the bottle a little less enjoyable. I still enjoy sipping it but the mint puts it from amazing to really good. 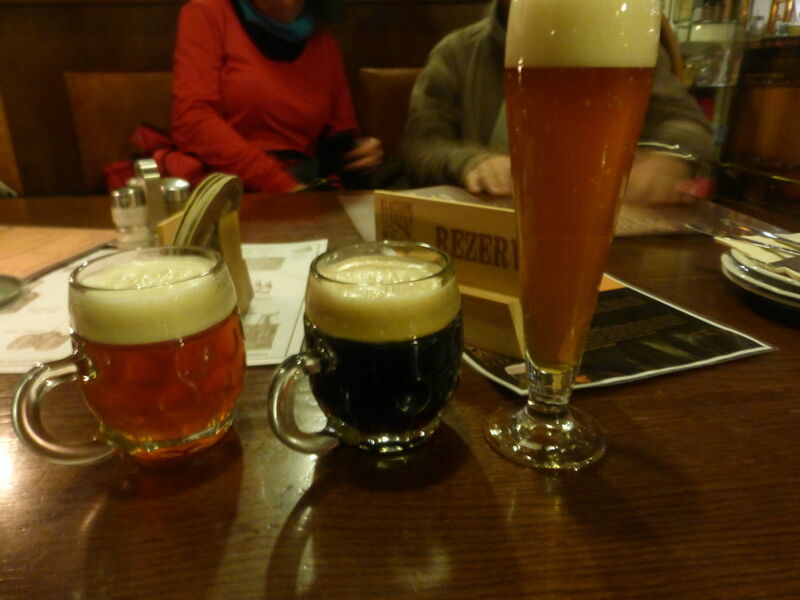 In Prague, I visited two breweries, one of them that has been brewing since 1499. I also found some interesting craft beers at a restaurant including a double IPA and an imperial stout. I avoided visiting any breweries that only make a pilsner but I was quite impressed by the rest of the beers I tried. 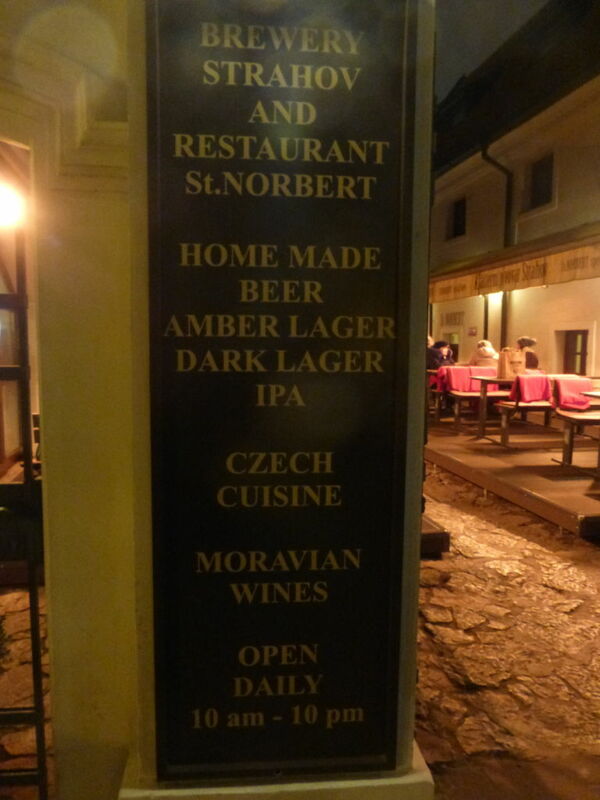 St. Norbert brewing offered only three beers but each one was quite delicious. They served an amber ale, black ale, and an IPA. The amber was so smooth and delicious that I now have a new standard by which to judge San Diego ambers. The black lager was surprisingly smooth and quite a tasty beer that my husband enjoyed as well. This is a style of beer that I hope a San Diego brewery will explore properly soon. I’ve had a few black lagers but most of them were much higher in alcohol. The IPA was quite tasty and again well-balanced. Still I liked the malts used enough that it did not bother me being so balanced. 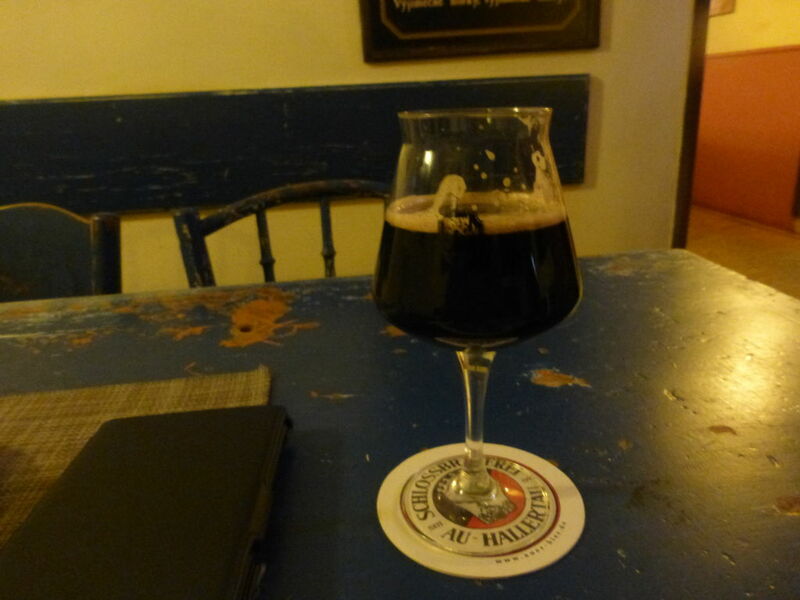 The next day I went to U Fleku, a brewery that has been open since 1499 and only serves a single black lager. The black lager was also quite smooth and really made me wonder why we don’t see more of this style in he states. Because they only serve one beer, they go around the tables with a tray of beer and offer them to whoever is sitting there and mark a paper at your table to keep track of how much you drank. I could have just stuck to U Fleku for the rest of my trip and been satisfied, but I knew there were some stronger beers around so I had to search them out. I was going to visit one bar to get my fix but they were not serving any food and I happened to stop by when I was really needing some food. Thankfully, the restaurant I visited had a few nice selections, including a double IPA, and an imperial stout. The double IPA was very much in the style of the previous IPAs I had in my trip. I actually started to grow fond of this balanced IPA flavor. The Imperial stout was unexpectedly strong with a heavy flavor of peat. It was a combination of a strong Scotch, and some licorice flavor. Thankfully the peat did not get too much and I really enjoyed this one. 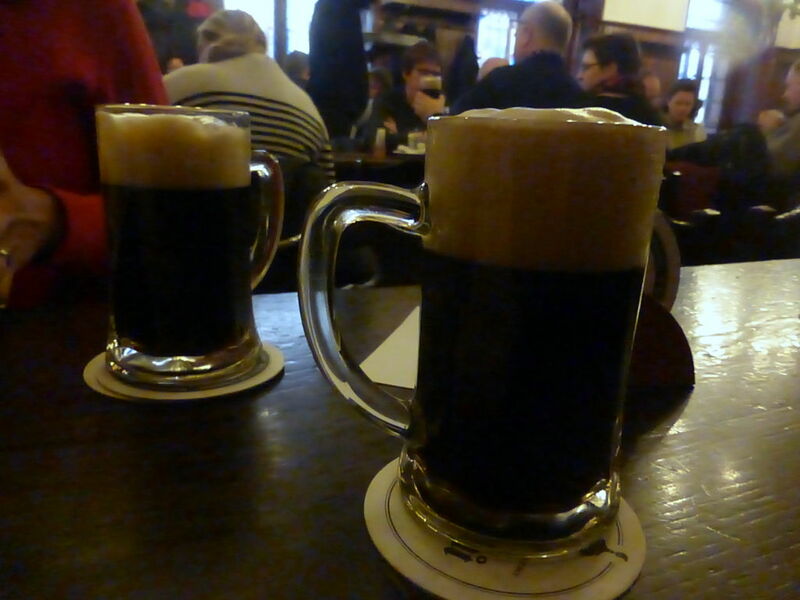 I would recommend that you drink plenty of black lager if you make your way to Prague, especially if you don’t really like pilsners. When you think of Italy, you tend to think of wine. Italian wines are quite good and well-known for quality. 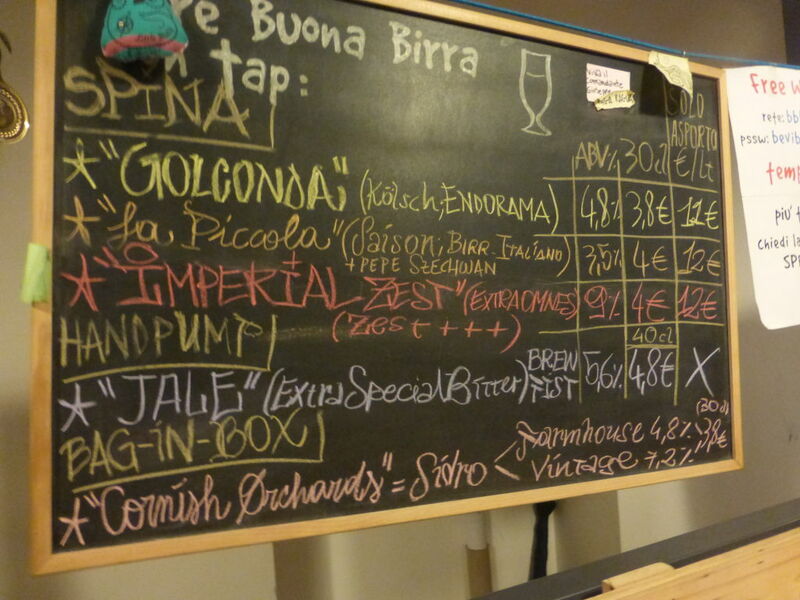 However, there is also a growing group of Italian craft beer. I didn’t spend much time searching out the craft beer while there because you still have to go out of your way to find it. What I did try was quite delicious and showed that the Italian brewers know what quality beer tastes like and strive to produce the best. 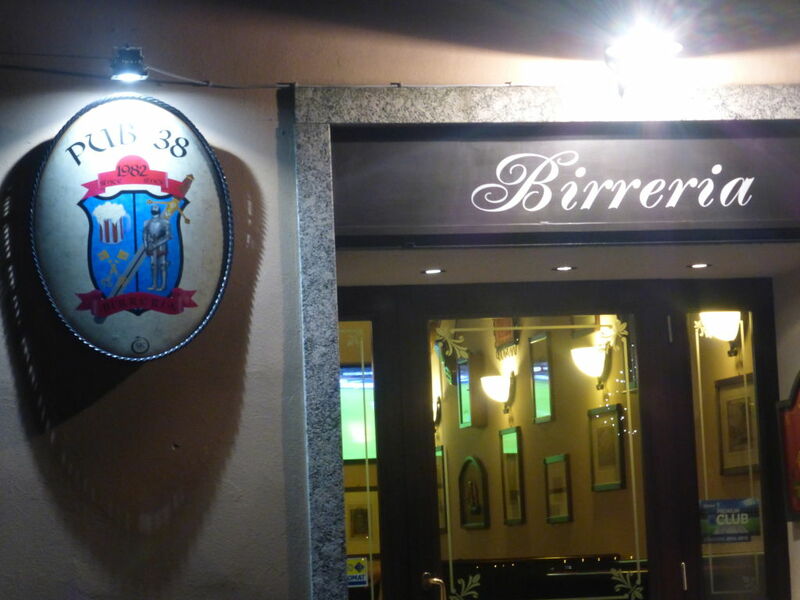 The first place I had Italian craft beer was a small beer bar called Pub 38 about half a mile from the hotel where I stayed in Malgrate, an area south of Lecco, a small industrial town about an hour north-east of Milan. 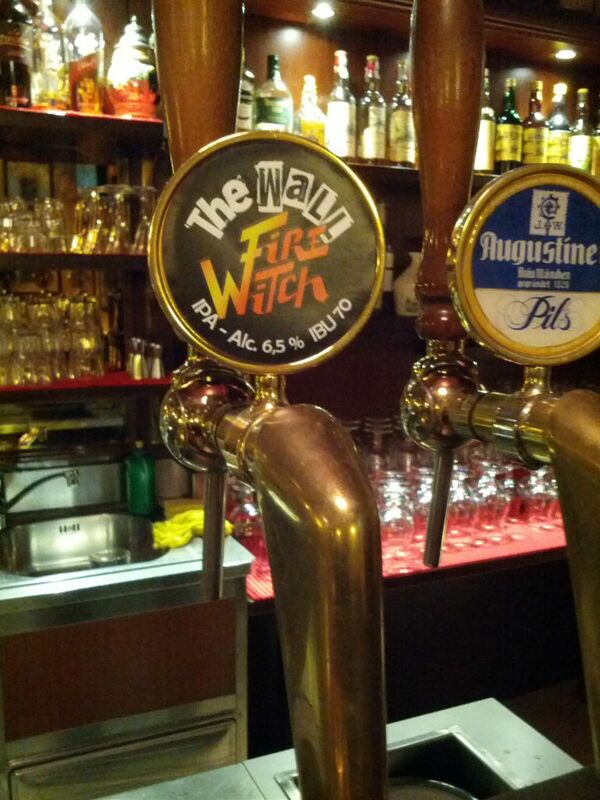 I expected to see some Belgian beers and was surprised to see two beers from The Wall, an Italian craft brewery in Varese not too far from where I was, on tap. They had both an IPA and a barley wine. The IPA was well-balanced and yet had some nice grapefruit and citrus flavors that reminded me of home. I later returned to the same bar to try the barley wine. I was surprised that the flavors I tasted in the barley wine were more on the Belgian style. If I had to compare it to something more well-known, I would say it reminded me of a Duvel but with some added hops. The flavors worked very nicely together. I was also quite glad that the bar I got these at was very careful about giving proper glassware and cleaning everything properly. 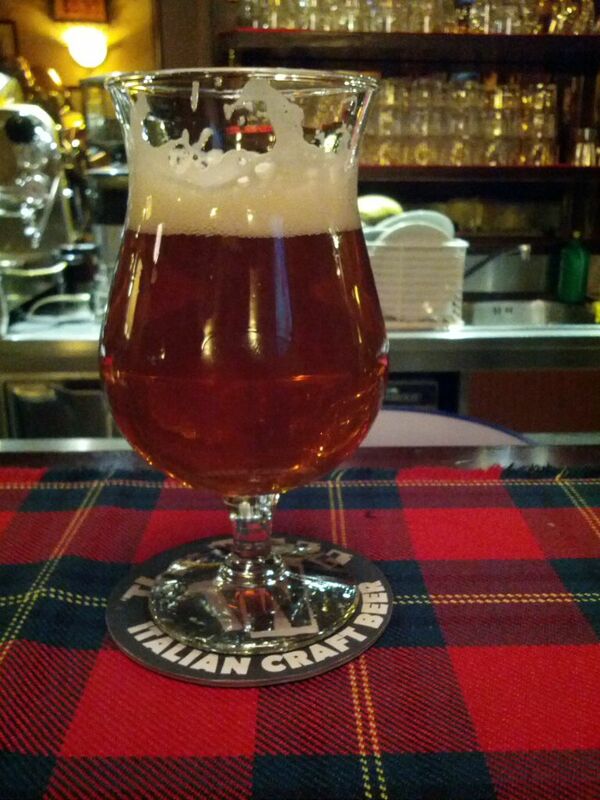 I got to try a few more Italian beers in a bar in Milan after we decided to spend our last day in Italy exploring Milan. It seemed as if most of the craft beer bars were some distance away from the tourist areas so I ended up taking a metro to cut down my trip length a little bit. 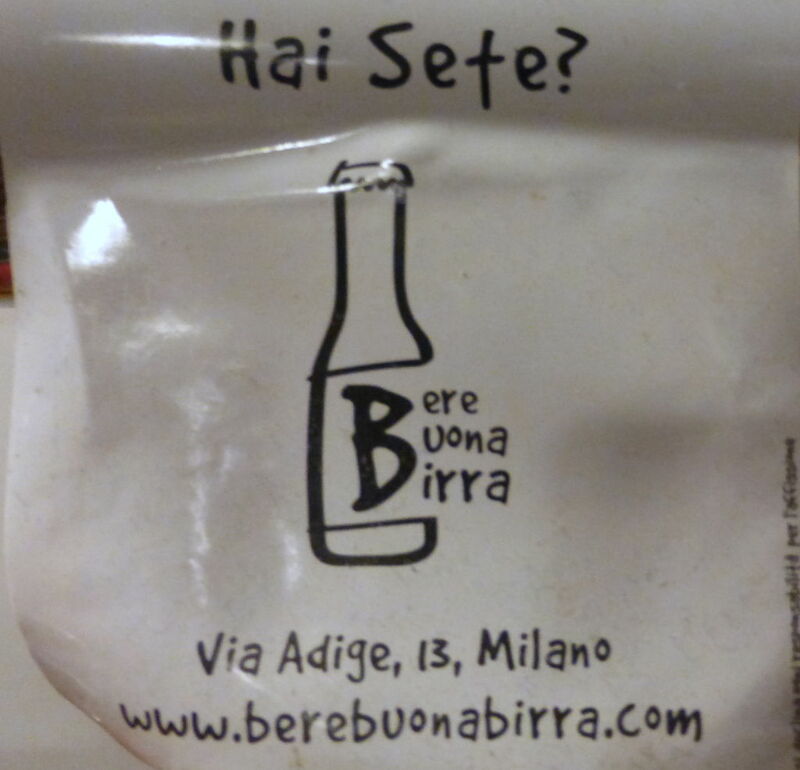 The bar I visited, called Bere Buona Birra, only had four beers on tap but tons of bottles. 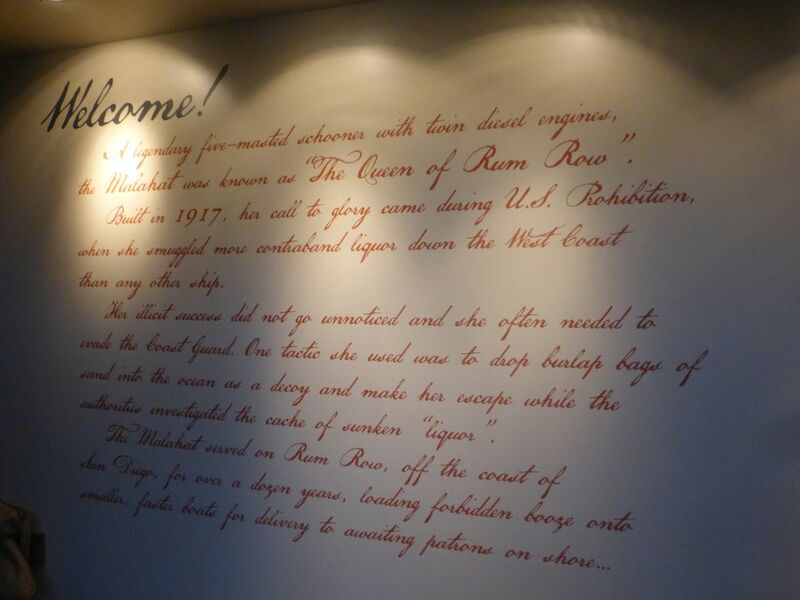 I was glad that the bartender and most of the people I met inside spoke quite good English. I ended up having some interesting chats with them about the San Diego craft beer scene. The only beer that jumped out to me on tap was an imperial saison dry-hopped with citra. Despite generally not liking saisons, I was quite impressed by the flavors of this one. The higher alcohol made it more smooth and the hops added a nice citrus bite. After trying this one, I was offered a lighter extra-pale but since my palate was likely shot I had a local bottle of double IPA from Brewfist instead. The double IPA was also quite malty but had plenty of hop flavors going. 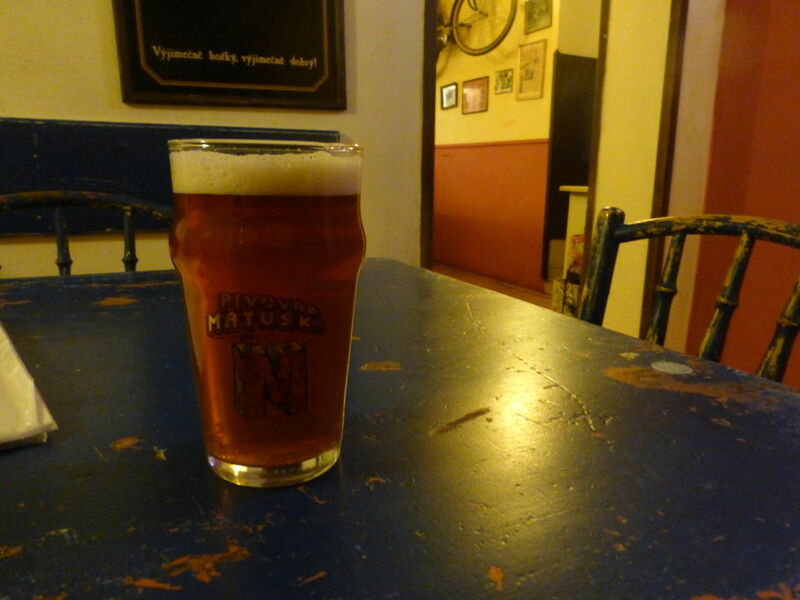 I learned later in Prague that this is the style that Europe tends to brew IPAs. The San Diego style of lighter colored IPA doesn’t seem to have obtained popularity there yet. 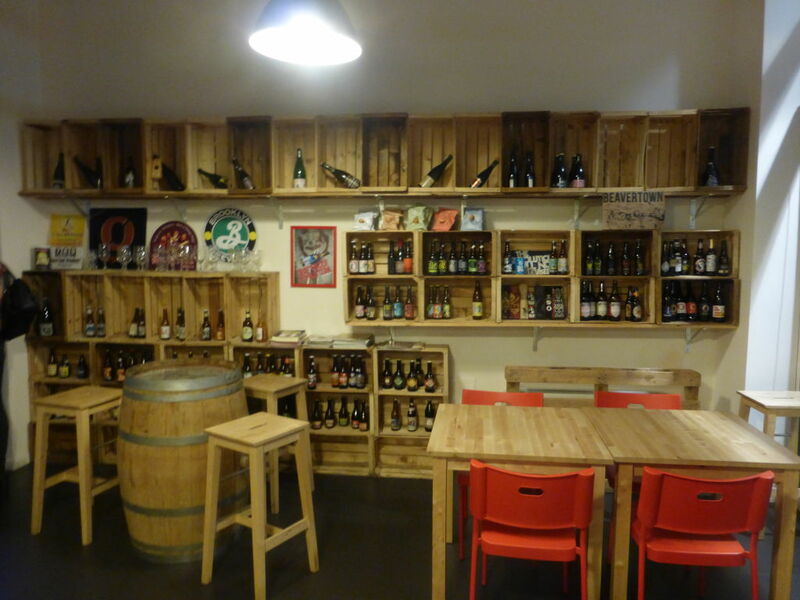 Thankfully Italy is easy enough to get around that finding some of the out-of-the-way beer bars isn’t too difficult, though you may end up walking a decent amount.